Last week, Spotify announced that it had reached 140 million monthly active users (MAU) worldwide. This number, however, fades in comparison to music streaming services in China: the most popular music app in China, KuGou, had almost double, according to a report by QuestMobile published in April 2017. What is interesting about China’s music streaming services is that they are all free. Most of the apps earn money by offering subscriptions for better audio quality, ads, concert tickets, virtual gift-giving, and song purchases. The latest news proves that Chinese fans are enthusiastic enough to make the industry successful. In only three days after its release, Katy Perry’s album “Witness” ramped up 1.3 million purchases on China’s leading music apps, with NetEase Music taking the lead (in Chinese). Here is the latest top list of China’s hottest music apps. KuGou, meaning Cool Dog, made its way to the top of the chart by appealing to a very wide audience, especially those living in small towns, according to a report from Sixth Tone. This means that a large portion of their content is dedicated to square dancing tunes and KTV, which is usually scoffed at by the local hipster population. KuGou has also won users by integrating KTV streaming which enables users to receive “song coins” that can be transferred into real currency. 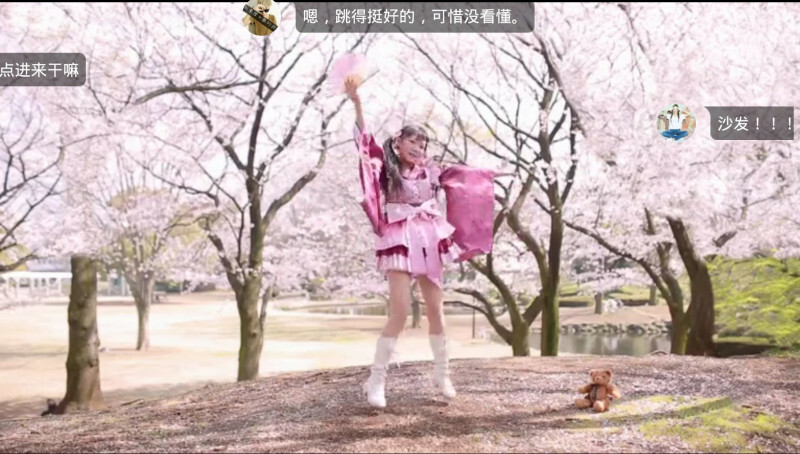 Users can also comment on songs through “bullet screens” (弹幕) where comments stream across the video, listen to the radio, watch video, and interact through the social platform. Although the app has 228 million MAU, Kugou is still figuring out how to earn money, but it has been earning from their live streaming service Fanxing. KuGou and KuWo are both owned by the China Music Corporation which merged with Tencent’s QQ Music in July 2016. Although QQ Music shares some of the same features as Kugou, such as radio, KTV, and live streaming which can be rewarded with virtual gift-giving, it caters to a more urban crowd. QQ Music also offers articles and enables users to watch music videos, concerts, and interviews with famous musicians, including international stars such as Linkin Park. The app has 211.43 million users and owes its success to Tencent’s huge presence in the Chinese market, including WeChat. This has enabled the service to strike deals with major record labels and allow its users to buy concert tickets through its payment service. KuWo is another app with a heavy focus on KTV streaming; the app even hosts KTV tournaments with cash rewards. Besides KTV streaming, it also serves as a video streaming platform and broadcasts video content, usually on the more trashy side, such as China’s ever so popular talent shows and comedian acts. KuWo also reserves a part of its app for China’s rising DJs. Like other apps, KuWo offers song purchases and subscriptions, but it is also trying to make money with in-app gaming and its own brand of headphones and speakers. The app has 107.72 million MAU. What differentiates NetEase Music from other apps is its stronger focus on indie artists, enabling it to compete with internet giants like Tencent and Alibaba which have big entertainment ecosystems. Besides short videos, the app has social features that enable users to interact with performers which have profiles on the service. It also has a music streaming option for joggers called Run FM (跑步FM) that selects music with a BPM rate that matches the listener’s running tempo. Aside from music, users can listen to podcasts and watch videos. With 62.7 million MAU, NetEase is the first music service in China that became a unicorn after securing RMB 750 million in Series A financing in April 2017. Xiami started off as a P2P platform in 2007 but had to abandon the model due to poor copyright regulation. In recent years the service has decided to add more niche content by featuring emerging musicians with original music. 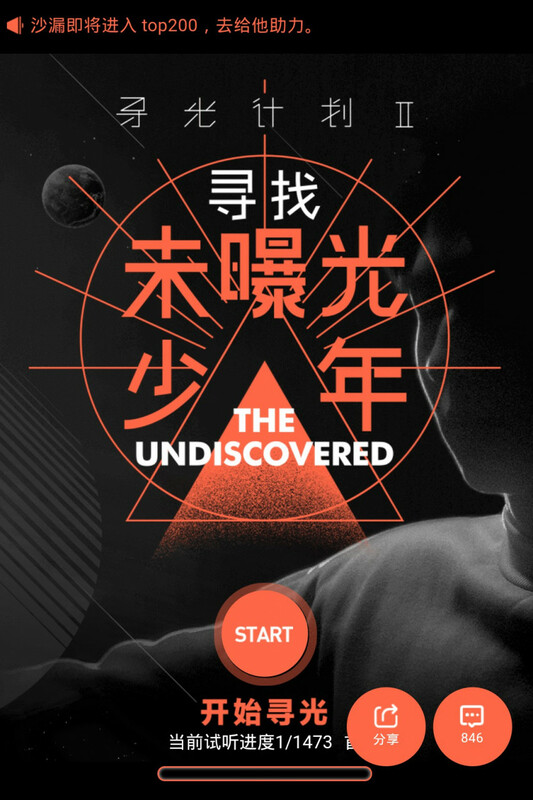 It has also launched The Undiscovered Nationwide Spotlight music program, a nation-wide talent search where users can vote for more than 6000 artists. Xiami Music, which has 14.4 million MAU, is owned by Alibaba along with another music app called Alibaba Planet (阿里星球).